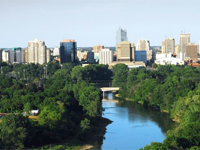 February is Inclusive Education Month in Canada. The Faculty of Education and the Canadian Research Centre on Inclusive Education are celebrating how inclusive schools help provide quality education to students with an intellectual disability. As part of the celebration, the Faculty and Centre are hosting a film screening of ‘Intelligent Lives.’ It stars three pioneering young American adults with intellectual disabilities – Micah, Naieer and Naomie – who challenge perceptions of intelligence as they navigate high school, college and the workforce. A Question and Answer session will also take place following the film and resources to enhance inclusions in schools will also be available for teachers and school administrators. About the filmmaker, Dan Habib. 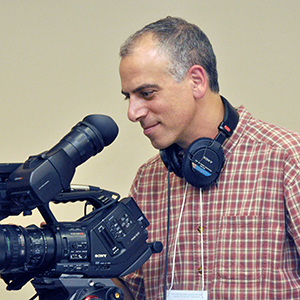 Dan Habib is the creator of award-winning documentary films on disability-related issues. His films have also been translated into multiple languages and used as a teaching tool worldwide. In 2014, President Barack Obama appointed Habib to the President’s Committee for People with Intellectual Disabilities – a committee that promotes policies and initiatives that support independence and lifelong inclusion of people with intellectual disabilities.